MUNDELEIN, Ill. (WLS) -- The Mundelein Village Board passed an ordinance Monday raising the legal age to purchase tobacco from 18 to 21. 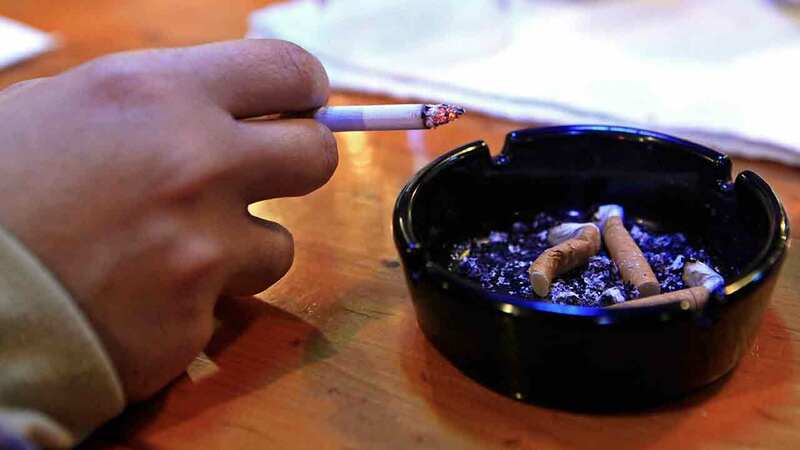 The ordinance, called "Tobacco 21," has also been passed in Chicago, Elk Grove Village, Evanston, Oak Park, Highland Park, Naperville, Maywood, Deerfield, Vernon Hills, Berwyn, Lincolnshire, Buffalo Grove and unincorporated Lake County, according to the Lung Association in Greater Chicago. The organization said the states of California, Hawaii, Maine, New Jersey and Oregon have also passed the ordinance. "This policy will protect our kids from the scourge of Big Tobacco and save funding in health care costs and, most important, will ultimately save lives," said Kristen Young, executive director for the Lung Association of Greater Chicago.